RESIDENTS in a flood-prone community in South-East Clare have pledged to focus on proposed concrete solutions when a Government minister of state visits the area next week. Minister of State with responsibility for the Office of Public Works (OPW) and Flood Relief Sean Canney will visit Springfield, Clonlara on Monday. While Springfield resident Geraldine Quinlivan welcomed official confirmation of a visit from Minister Canney, she stressed that householders who have suffered so much flooding in recent decades need to hear details of when long-awaited solutions will be delivered on the ground. 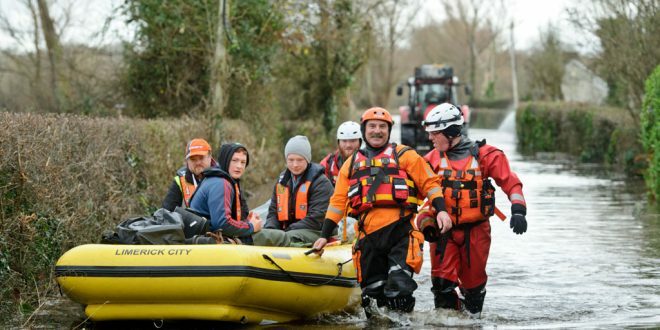 Following numerous meetings with politicians from all parties, including former Environment Minister Simon Coveney, who visited the flood-stricken area in January 2015, Ms Quinlivan told The Clare Champion that the minister is well aware of the devastation caused by flooding events in 2009 and 2015. “As one resident said to me ‘the time for talking is over, we need action’. I agreed with him totally. Engineers involved in drafting the CFRAMS report made an error when assessing the flood maps in relation to Springfield. “Minister of State Canney is fully aware, from communications from local deputies and the local community, what happened when this community was left devastated by flooding in 2015 and 2009. “Hopefully, the minister of state will bring us some positive news in terms of what action is going to be taken to finally address this long-running issue, which has caused so much hardship and misery to the local community. “There are up to 17 families affected by this issue. We need solutions that will move the River Shannon from source to sea without impinging on our community,” she said. 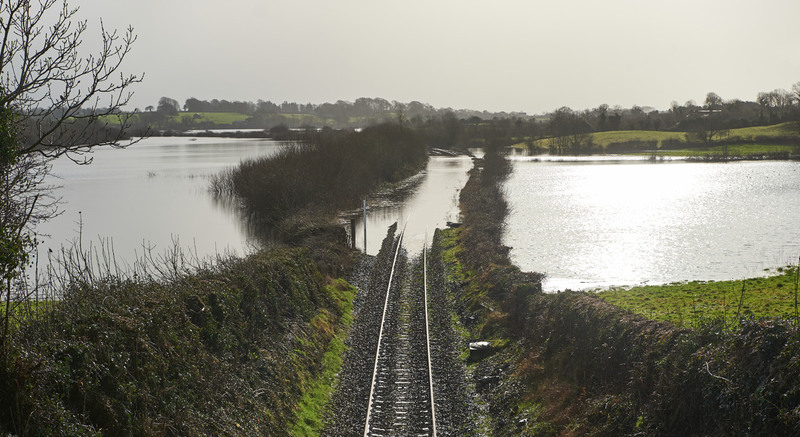 She outlined particular pinch points, such as the overgrown vegetation and islands on the old River Shannon, which need to be removed as the old river is only operating at 30% of its capacity. Stressing that flooding now presents a serious “health and safety” issue for residents, she warned that each flood event that comes is presenting flood waters that are deeper and more dangerous than the previous one. “From November to March, we are living in fear of flooding. This is no way to live, as we are not the ones who caused the problems. This area was not a flood plain; flooding was caused by the neglect of the Old River Shannon. The time has come for solutions,” she said. Deputy Michael Harty said Springfield has been severely affected by recent flooding, with some long-standing issues in need of resolution. “From my representations, the minister of state is well aware of the difficulties in both areas and it is very good news that he is taking the time to make an on-the-ground assessment for himself. “The visit will give the minister an opportunity an opportunity to meet residents in Springfield, who have been severely affected by the floods. “There was considerable local dissatisfaction with the CFRAMS report on Springfield but I understand the OPW is now treating the flooding issues there as urgent and that a solution is being worked on. “When I visited the residents, they left me in no doubt about their apprehensions for the future if remedial works are not activated as soon as possible,” he said.